That deal on Nova Launcher from earlier in the week that we pointed out is apparently part of a much bigger sale going on through Google Play. 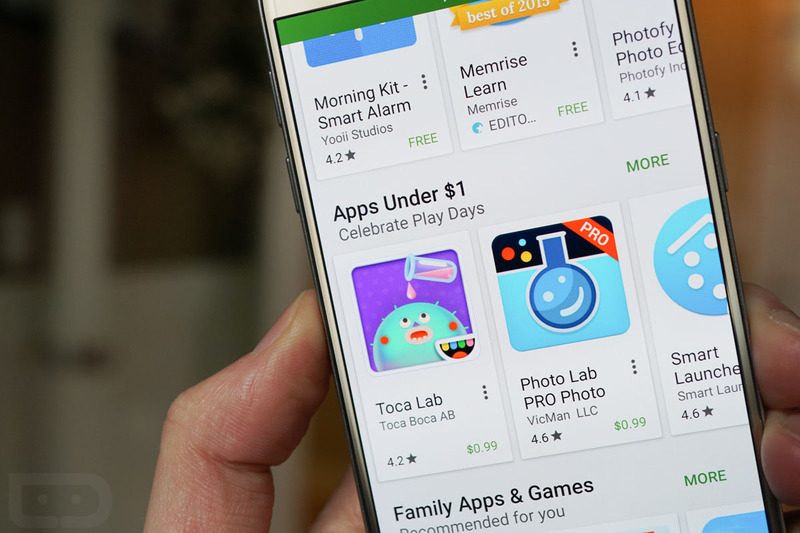 To celebrate “Play Days,” Google has discounted a whole bunch of top apps to under $1 (read: $0.99) for a limited time. Apps like Nova Launcher ($4.99) are included, but you’ll also find Runtastic’s Road Bike Pro ($4.99), ad-free Weather & Clock Widget ($2.99), FlightTrack 5 ($4.99), Smart Launcher Pro 3 ($2.90), Poweramp Full ($3.99), and Today Calendar Pro ($2.99?). Yep, this is a deal you probably don’t want to miss out on. Just with the apps I pointed out above you are saving almost $15. And trust me, there are others, including games, music editors, photo editors, camera apps, a PDF scanner, and more.